Located just four miles from Oregon State University Cascades, Chalet Motel provides all the comforts of home for your visit to Central Oregon. An on-site playground is the perfect place for travel-weary kids to get the wiggles out. Free Wi-Fi is available in all rooms, along with a flat-screen cable TV, a sitting area, in-room tea and coffee, a small refrigerator and microwave. A 24-hour front desk welcomes guests to Bend Chalet Motel and the helpful staff is ready to guide you to your next adventure. If shopping is on the agenda, Bend Factory Stores are just minutes down the road. 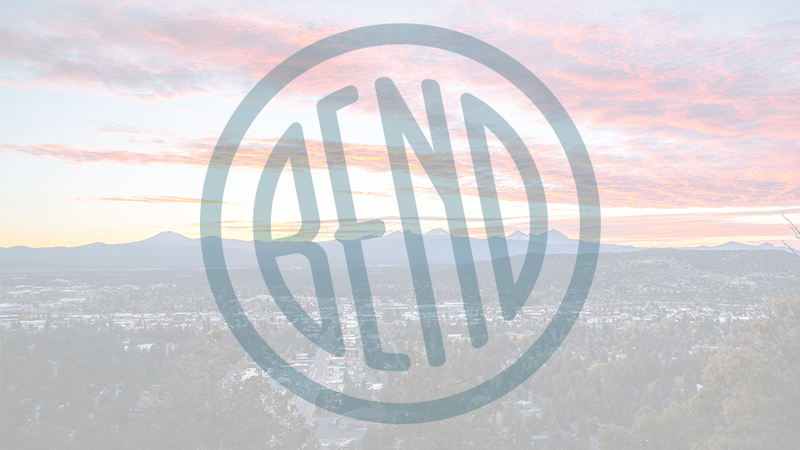 For more retail therapy, paired with great dining options, the Old Mill District and downtown Bend are also nearby. For the outdoor enthusiasts, in-town cycling and hiking trails are practically out your front door, and world class mountain biking can be found at the Phil’s Trail complex just ten minutes away. Of course, Mt Bachelor beckons year-round, with downhill and cross country skiing in the winter and numerous lakes and rivers to explore in the warmer months, and all just a half hour away. After a restful night at Chalet Motel, you’ll be ready to get up and do it all again the next day.